Life is chapters. Some chapters continue even with gaps and others fad into nothingness. What I have learned over time is to understand we are not in control. We think we are but Our Creator is. There is a reason for these chapters. We can never understand the reason until the time is right. I put a challenge in front of you today. Look at the year for what it is. Chapters have a beginning, a middle, and an end. Where it is depends on where you are in relation to the situations. I say, "Fear not the place you are and embrace it." When all is said and done, the answers will be present. 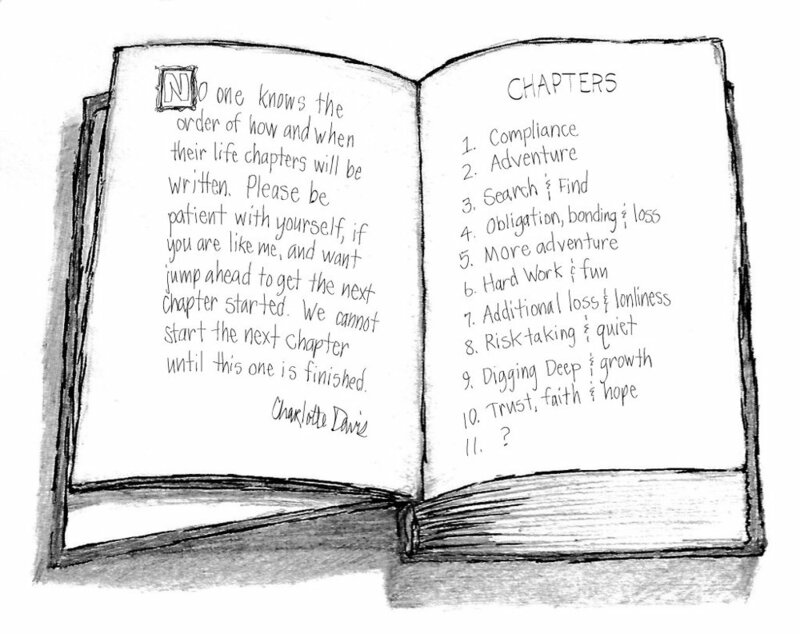 I hope the chapters bring you knowledge, strength, and courage. I hope you share that knowledge, strength, and courage with those that need the wisdom. That is a gift from Out Creator to a trusted messenger.